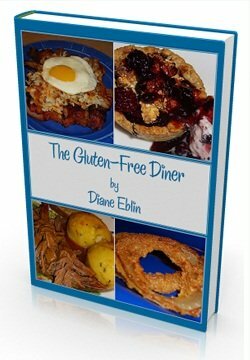 Even though I’ve never had a gluten-free holiday in the past, as the honorary dairy-free gal in the free-from foodie club, I was invited to join in on the Home for the Holidays: Gluten-Free Style event, hosted by Shirley at Gluten Free Easily. Truthfully, the timing couldn’t be better, as by coincidence (seriously, this is just a coincidence) we will be having our first gluten-free and dairy-free Christmas this year. 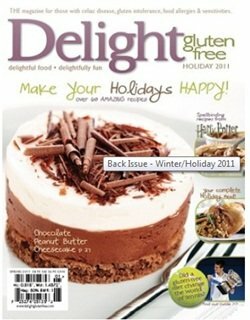 Now, the idea of Home for the Holidays is to share a gluten-free recipe that says both “home” and “holidays” to me. I liked this concept, but honestly, I was a bit uncertain about what to post. With a small family scattered around five states / provinces, holidays have become less about tradition for my husband and I, and more about relaxing. While I definitely do not want to get rid of the relaxation part, I’m eager to “settle down” and inject a little more love into the season. So I’m digging deep into my childhood memories, past the toys and gifts, to the things that truly meant the most to me at Christmas. One wonderful memory that I have is my mother baking dozens of mini-loaves of pumpkin bread to give as gifts. It was a traditional present that she baked up every single year for friends and neighbors, and it filled the house with such warmth and an unforgettable sweet and spicy aroma. She was a bit of a perfectionist, so I wasn’t allowed to help with the baking process, and thus had no “tried and true” family recipe to start with. Not to mention, with Tony on a gluten-free and egg-free diet, conventional recipes just wouldn’t do. I searched all around for egg-free, gluten-free pumpkin bread recipes, and found a few, but all of them were so different! Which one would work best, and what could I safely modify? It was all so overwhelming that I scrapped the lot and I winged it. That’s right, sans recipe, I threw together a quick bread that is free of the top eight allergens and gluten-free to boot! And you know what? It turned out fantastic on the first batch! Now that is something that doesn’t happen very often. It must be the magic of the holidays. Summary: This pumpkin bread has a wonderfully tender (yet cohesive) crumb that hits the sweet spot in texture, not too moist, not too dry. I didn’t get out of control with the sugars, so though it is dessert-like, it’s also passable as a brunch-style treat. 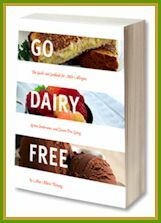 We loved snacking on it plain (especially when warm), or even slathered with some dairy-free margarine or nut butter. Lightly grease and flour (I used a little brown rice flour) 4 mini-loaf tins, and preheat your oven to 325ºF. In a medium-sized bowl, combine the flours, starches, xanthan gum, baking powder, baking soda, spices, and salt. Set aside. In a large bowl, combine the sugar, pumpkin, oil, maple syrup, water, and vanilla. Divide the batter between your prepared tins, smoothing out the tops with the back of a spoon or spatula, since it will be a little thick. Bake the bread for 45 to 55 minutes, or until firm to the touch. The bread should pull slightly away from the pan when done, and will be lightly browned, but a toothpick inserted may yield a few very small crumbs, so I didn’t rely on the toothpick test. This recipe was baked at sea level. Note that egg-free AND gluten-free bread becomes trickier at high altitude. It may still work, but I haven’t tested it as of yet. Also, you may need to add a little more liquid at high altitude or in very dry climates. If desired, before baking, sprinkle the tops of the loaves with a little cinnamon and sugar or with coconut sugar, for a little extra crunch and sweet. This recipe should work well as muffins (will make about one dozen) and as a large loaf (use a 9×5 pan). Since I haven’t tested these, use your best judgment on the baking time. I would start with 22 minutes on muffins, and watch them from there. For a large loaf, it will probably take at least 60 to 70 minutes of baking time. Note: This Giveaway is now closed, but you can still enjoy the recipe above! I’ve got FIVE PRIZES to share, which means FIVE WINNERS (see below for the big bonus prizes for the event)! Leave a Comment telling me which book(s) and/or subscription you would like to win AND one of your favorite holiday traditions. 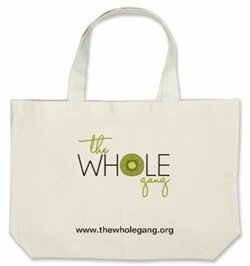 For a second entry, share this giveaway on facebook, twitter, your blog, or via email to friends, and leave a second comment telling me that you’ve shared it. Don’t forget to leave this second comment for your second entry! This giveaway is open to entries worldwide! The entries will close Tuesday, December 20th at midnight (PST), so enter now! 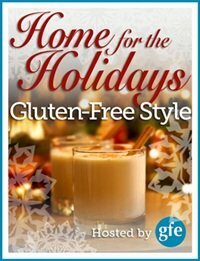 Note: If you want to join in on the Home for the Holidays event, feel free to grab the badge above and use it in your own gluten-free recipe post. Be sure to link back to the Home for the Holidays event page so that Shirley sees your post! 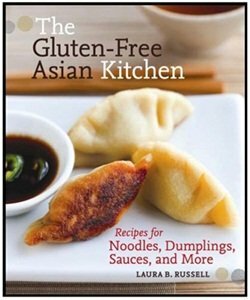 I lived in Thailand for a while and I’m a huge fan of Asian food, so I would like to win the Gluten-Free Asian Kitchen. My favorite Christmas tradition is getting together with family for a big meal on Christmas day. Eeeek! I missed the deadline. 🙁 However, I still wanted to say thank you for the Pumpkin Bread recipe. I used to make it every year, but now that I am GF, it’s been a struggle to find a good sub. I am definitely going to try this one! I wonder if this would work without the gum? Maybe I could use an egg and a little less liquid sweetener? Yep, I think if you used two eggs it would work. I wouldn’t cut back on the sweetener though – it actually helps bind and bring things together a bit – plus, this isn’t an over-the-top sweet bread. You could omit the water, and add only as needed, but in reality, you can actually add eggs to a vegan recipe without changing the liquid amounts at all. Eggs have “solid” and lifting properties once baked, so they offer a good balance of wet and dry on their own! 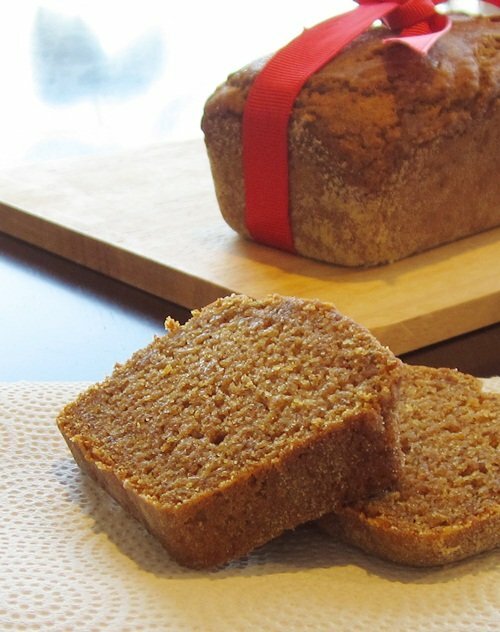 Pumpkin bread looks great – always a terrific holiday option. I really enjoy spending time with the family over the holidays, enjoying a festive meal together. I have posted to Facebook. Wow; what an amazing recipe. LOVE this. 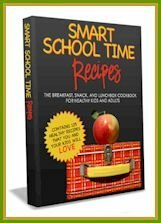 Happy Holidays and so happy to find this fabulous recipe! I made this on the weekend for a dinner party and it was DELICIOUS! I added a bit less sugar (1/2 c. instead of 2/3 c.) and it was still sweet enough. The texture was amazing – such a great crumb and was so moist, even a few days later! So glad you enjoyed it Christine! 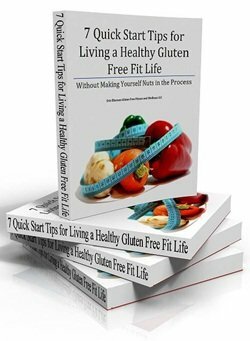 Pingback: October – Recipe 5: Gluten Free Pumpkin Bread | Gluten Free. Lekker food! Lekker life!